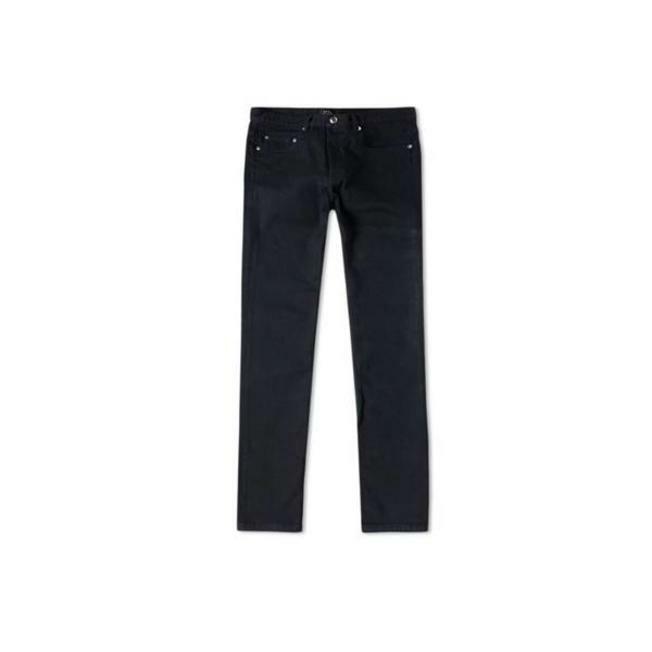 The original 5-pocket petit new standard fit jeans from Parisian label A.P.C. features engraved 'A.P.C. Paris rue Madame près du Luxembourg' detailing on the top button. A true modern classic.